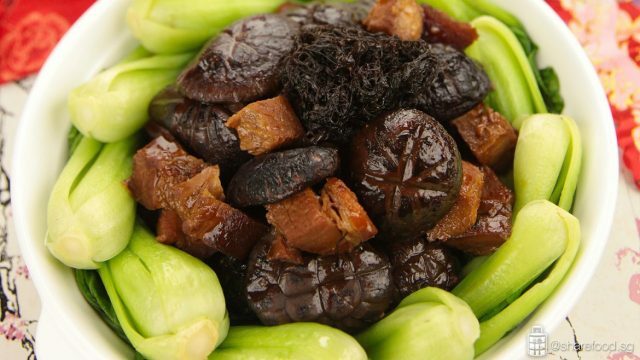 This is one dish you should not miss out on Chinese New Year. 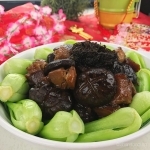 The Braised Mushroom with Roast Pork Belly and Black Moss is an auspicious dish by the Chinese as it contains mushrooms which represent seizing opportunities and fulfilling wishes, whereas moss represents fortune(发)! In this recipe, the mushrooms are meaty, smooth and delicious. 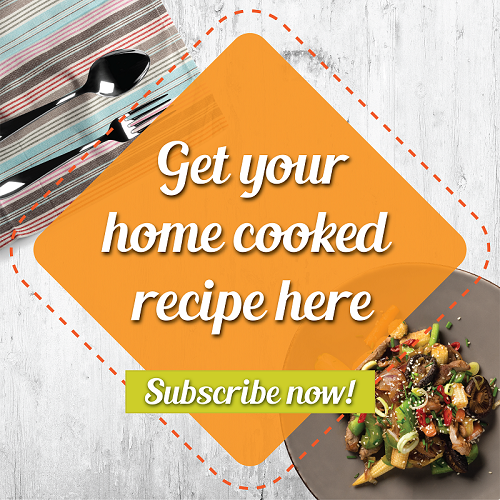 Cooked with Meyer Circulon Cookware, the moisture is locked and it is thoroughly cooked without overcooking and gives it an extra crunch on the outside while still being soft on the inside. The perfect heat distribution prevents the mushroom from getting burnt even after 1 hr of simmering. 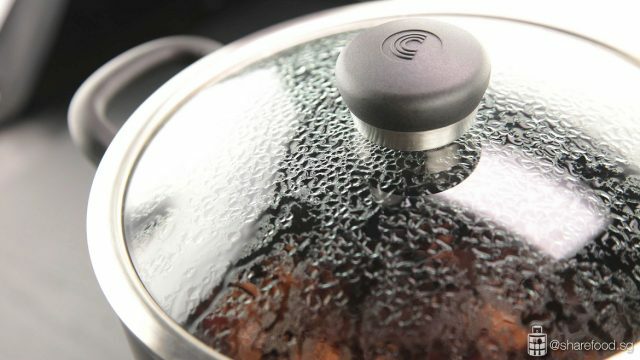 With Meyer Circulon Cookware, the moisture of the braised mushroom is locked and thoroughly cooked. After cooking it for a long time in a pot, the dish looks ready! Packed with flavours when eaten. Don't worry if you can't finish this dish in a day. Heat it up and keep it for the next day, it will still taste superb. 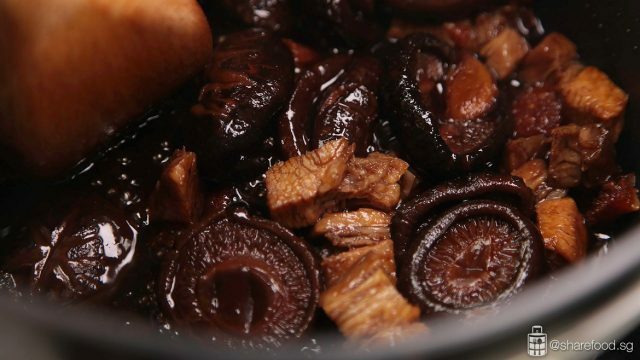 In a bowl of dried shiitake mushroom, pour in 200ml hot water. Cover with lid and let the mushroom soak for 40 mins, until soft. Squeeze out the water from the mushroom and snip off the tips. Set aside the mushroom water. Soak black moss till soft. Drain and lay it on a steam plate with 8 slices of ginger and spring onion sprinkle on top. Sprinkle some rice wine and steam for 20 mins. Remove ginger and spring onion, rinse and drain. Set aside. In a wok with cooking oil, fry 4 slices of ginger till fragrant. Add in mushroom and fry till fragrant. Add in the sauces and bring it to a boil for 20 mins. Lower fire, cover with the lid and simmer for 60 mins. Add in roast pork belly and simmer for another 30 mins. 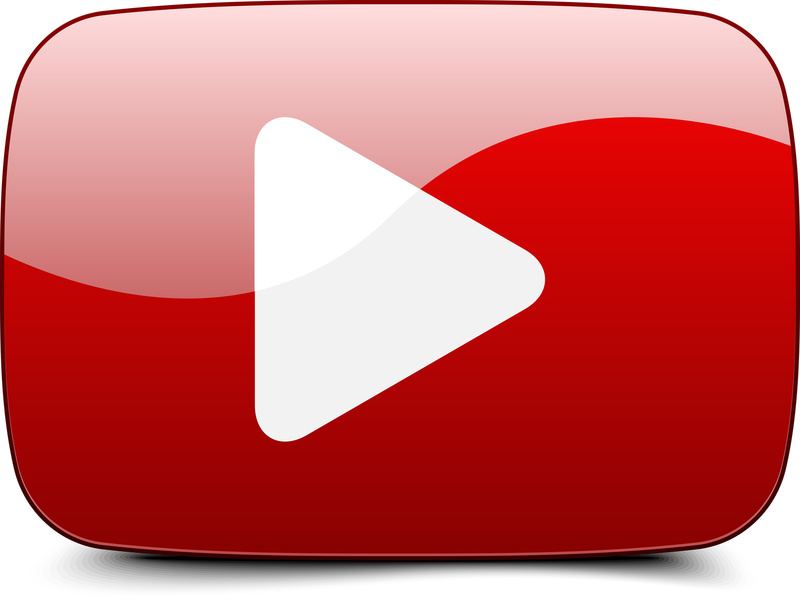 Tips: Add water if the level of sauce falls too low due to the simmering. Once it is almost ready, taste the sauce to your preference. Dish out the mushroom and pork belly, arrange on a shallow plate. Place black moss in the center of the dish. Bring the sauce to boil, add in cornstarch water to form a thick gravy. Pour over the dish and serve immediately.